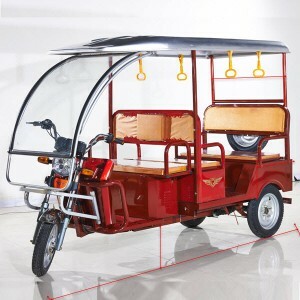 How Does The E Rickshaw Work ? 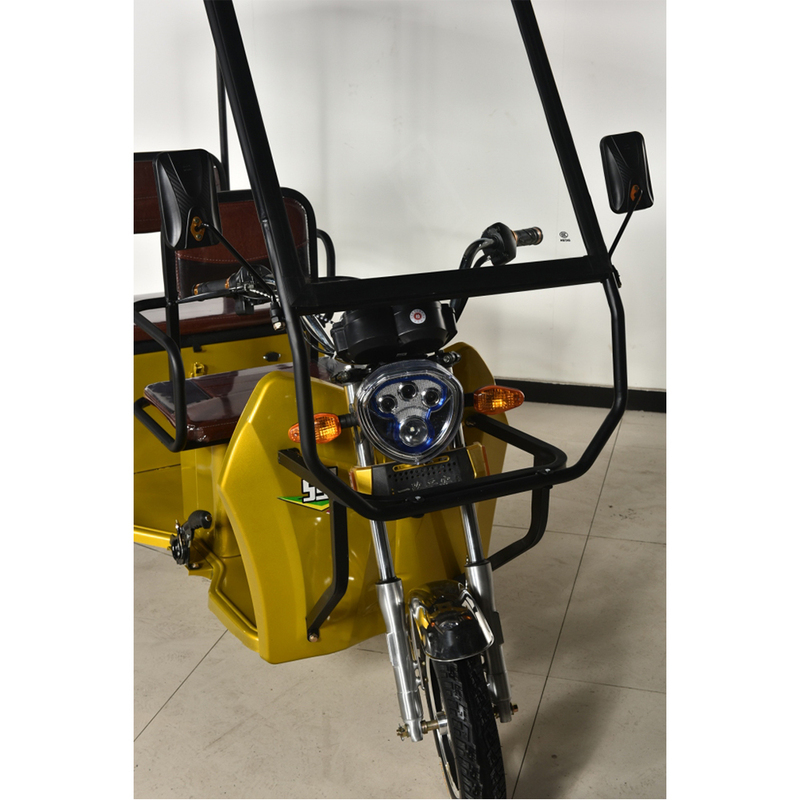 E rickshaws in India are built over tubular chassis, body is kept light in weight in order to increase life of the battery, the main electronic components that make the drive are motor, controller, harness, batteries and the throttle. The mismatch between any of these components is undesirable and may reduce performance. 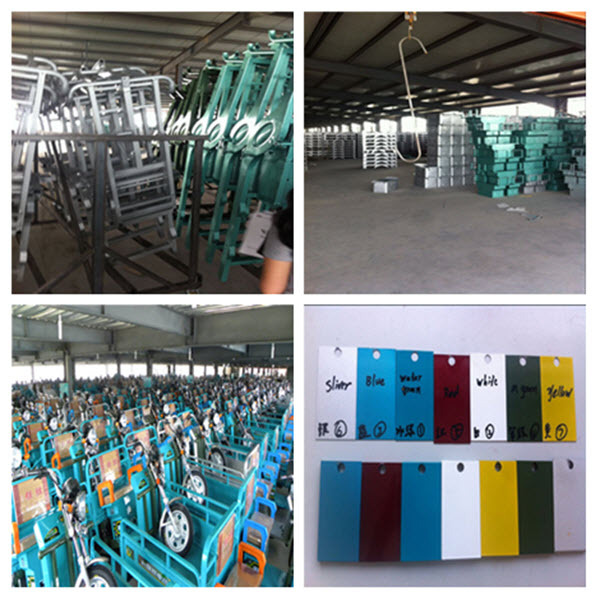 The chassis is the main part which ensures drive quality and safety of the vehicle, is made of mild steel, a low quality chassis should never be used, the chassis if often built without proper knowledge, causing an imbalance in the drive, and often causing the vehicle to pivot very easily, the chassis manufactured by professional e rickshaw manufacturers are better as quality measures are often ignored by others, and are often built without welding fixtures of any kind. 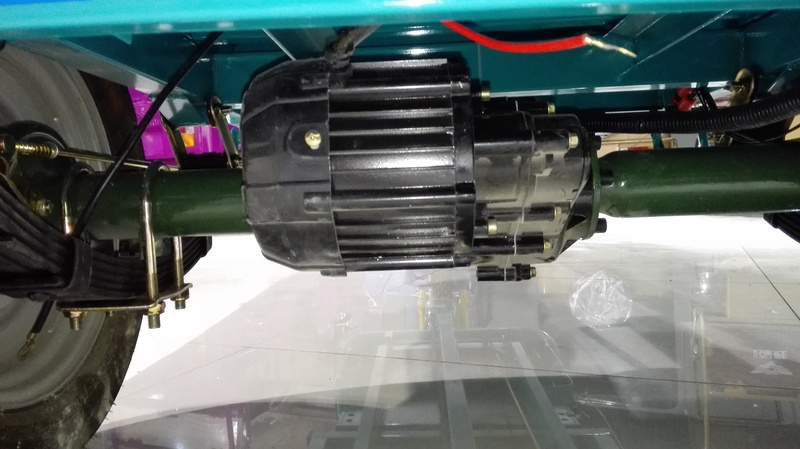 The chassis inaccurately made, will have handling problems, will be damaged easily, and corrosion may occur if not treated for resisting certain chemicals(from the battery or otherwise) or moisture. 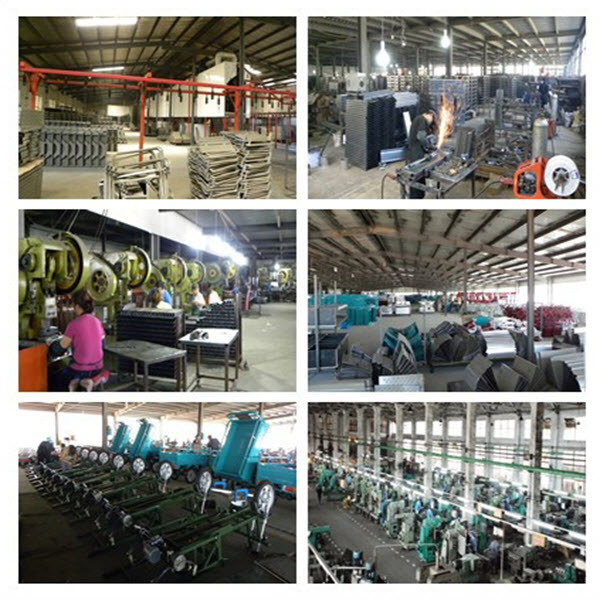 Low weight of body is desirable, which can be done by good designing, ensuring quality check, using material such as F.R.P, aluminium, composite materials and low density metals. 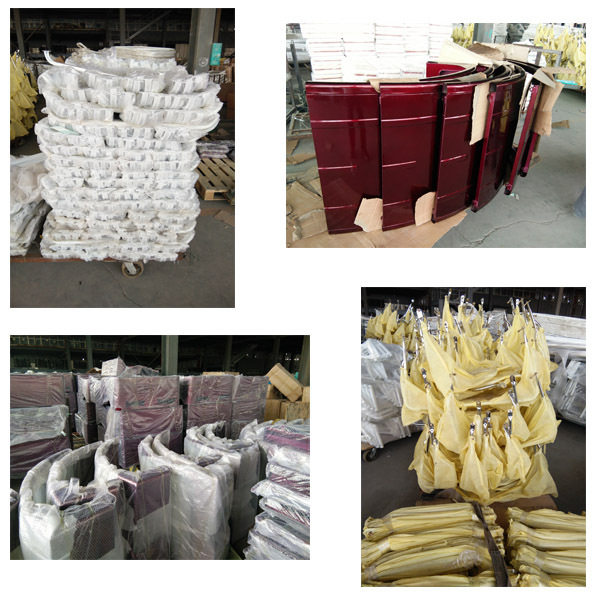 A very good alternative is F.R.P which is strong, non conducting, cheap, light weight , highly durable, resistant to fire, withstands weather and is easily repaired in case of damage. 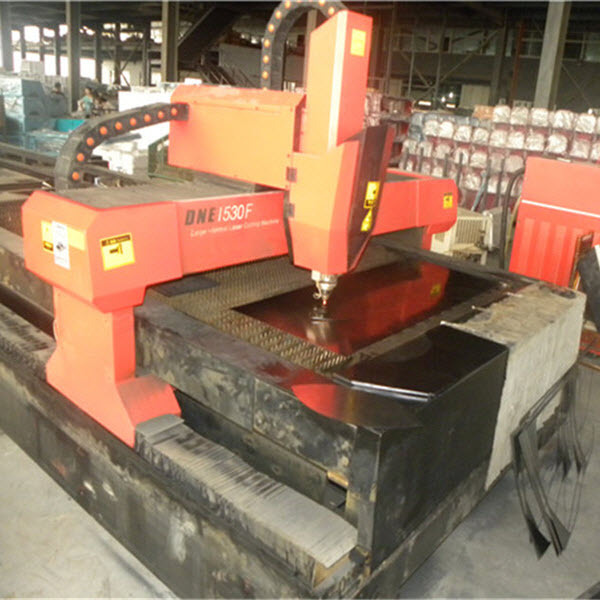 The body is attached to chassis by the means of bolts, in some cases welded, which is not recommended. 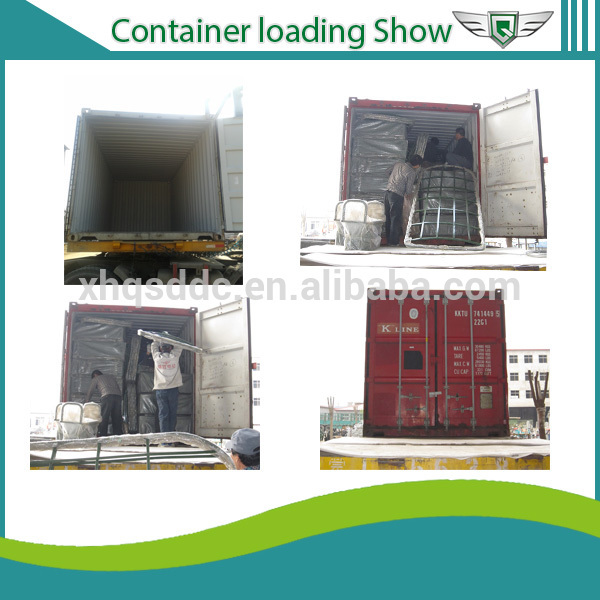 The body should be built to keep in mind quality and design which is aerodynamic, and ensures driver safety. Better quality bodies lasts for years whereas low quality body will last no longer than 10 to 15 months. In this case, F.R.P is extremely desirable since the life of the body is 10s of years. 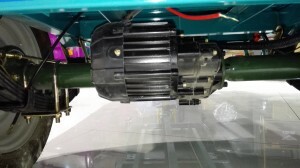 Electrical parts are recommended to be tight, use high quality couplers to ensure proper connection and insulate connection to prevent water and moisture. Electrical components used of higher quality will lower resistance and heat losses and increase efficiency. 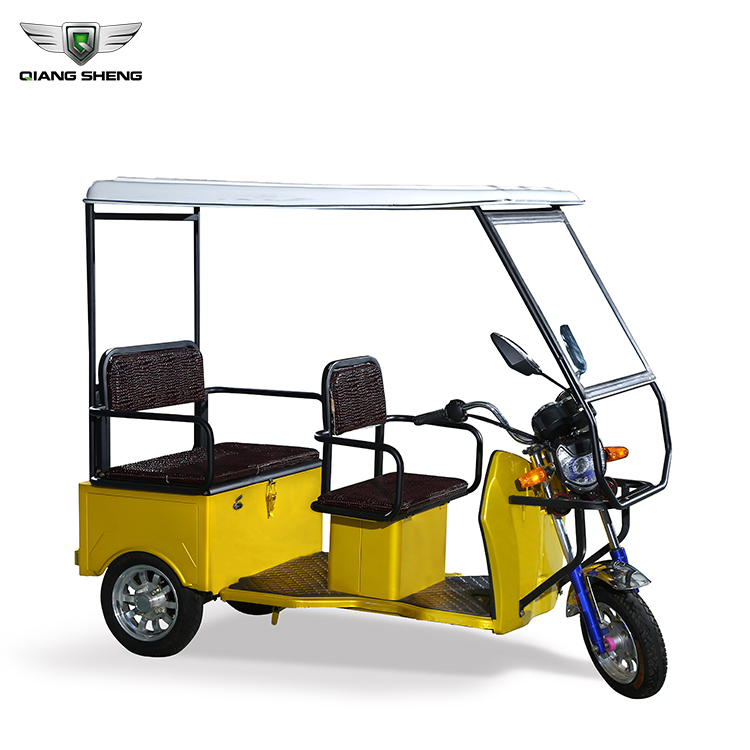 The motor power used in most e rickshaws is 650W to 1500W, the latest government norms allow it to be 650W, most of them run on 800W and higher, which adversely effects the battery life. 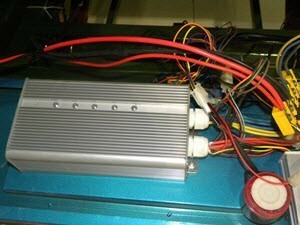 The controller used is ~40A , 48V output, uses 14, 18 or 24, 30 MOSFETs and powers all electric components. 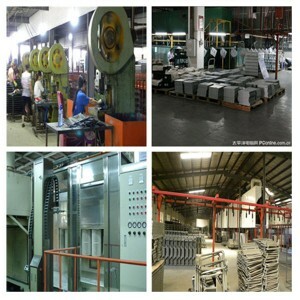 A good quality controller must be used to increase performance of the motor and other overheating issues. 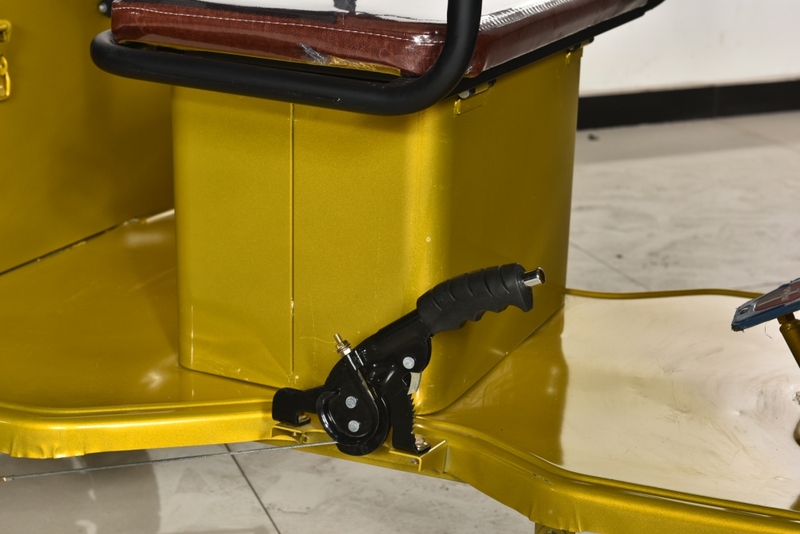 Controller should be installed with electrical brake cut off, and which are removed by common rickshaw mechanics in order to achieve a continuous torque or improper functioning of the brakes. 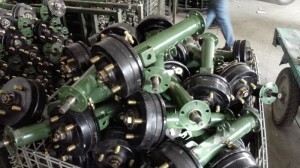 The braking system is mechanical drum brakes. Service and maintenance is required for proper vehicle functioning, the improper brake adjustments may heat up the motor and controllers and damage brake shoes, it may also reduce the mileage of the vehicle. 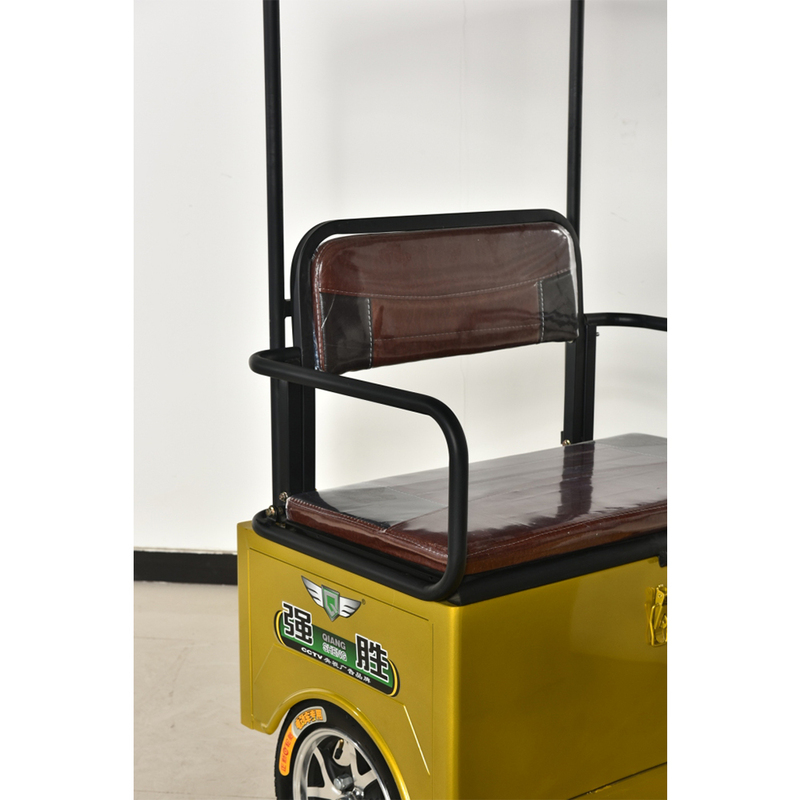 The batteries used in e rickshaws are lead acid, they provide low cost alternative, they range from 80A to 120A nowadays, a larger battery with more capacity are used, but adversely it can increase weight and reduce mileage, to prevent it the ratio of weight and AH(measure of battery capacity) must be maintained, we recommend to use not more than 110AH batteries as they exceed 125kg, deep discharge batteries made for electric vehicles may be used depending on the customer’s preference. To main life, a low amperage charger ~10 to 15A should be used, a charger with current and voltage maintained is preferred to prevent bulging and higher cycles. 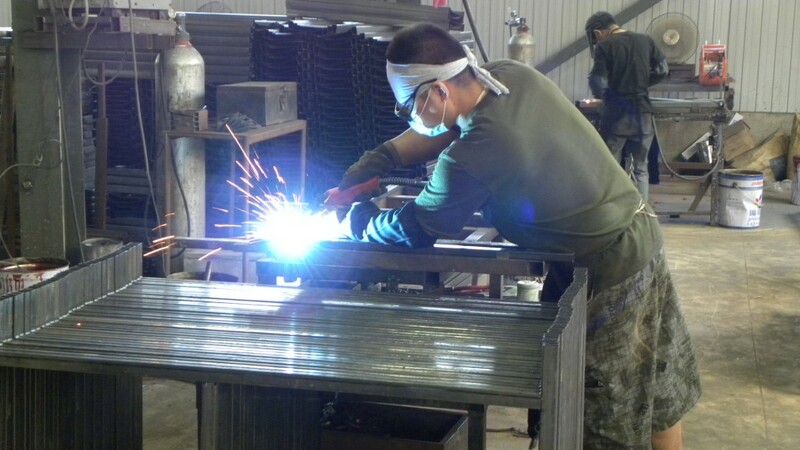 Every aspect of an electric vehicle, if engineered, designed and manufactured with quality will improve battery life, vehicle life and contribute to a higher profit overtime. Xianghe Qiangsheng electric tricycle factory had more than 10years producing experience. 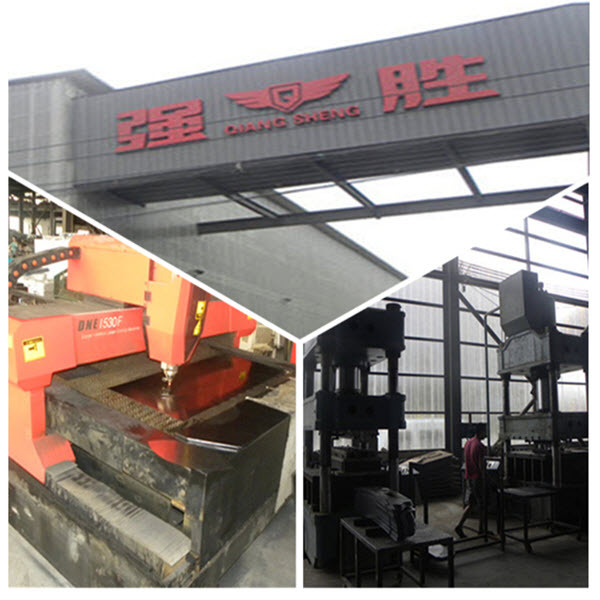 They always product the quality products that all parts be producted from their factory. 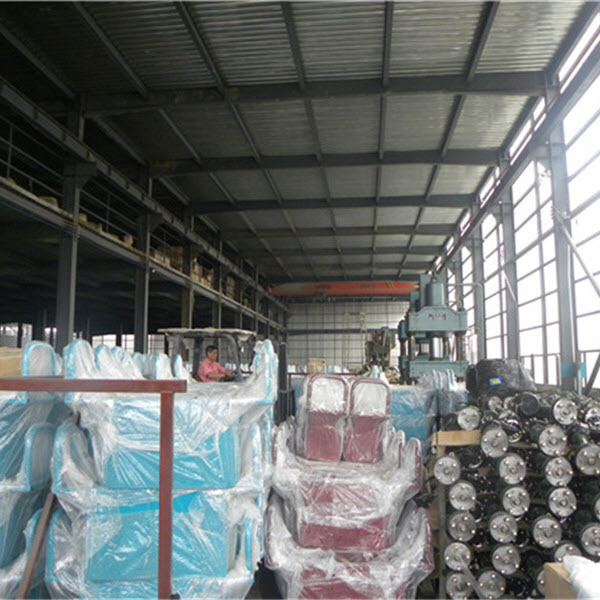 As a leader in the field, Qiangsheng electric tricycle factory Owner do not allow the low quality products be sold out . 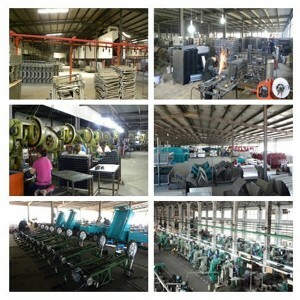 So, every staff are very strictly when producing. 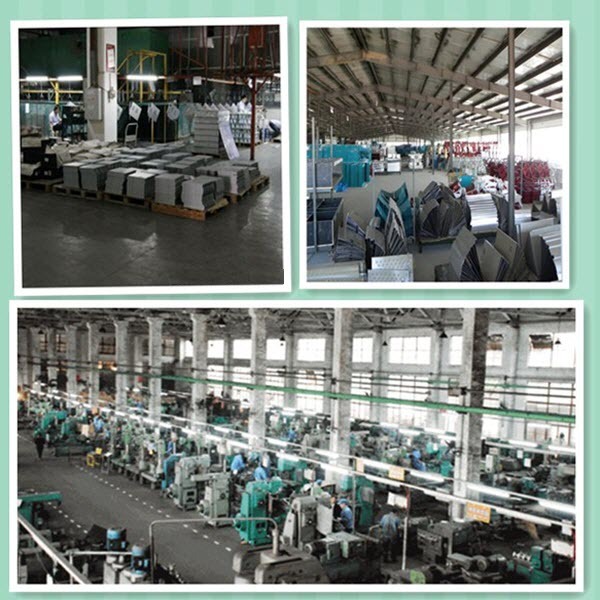 For the friendly leader, they are welcome all friends who are inetrested in doing business together. 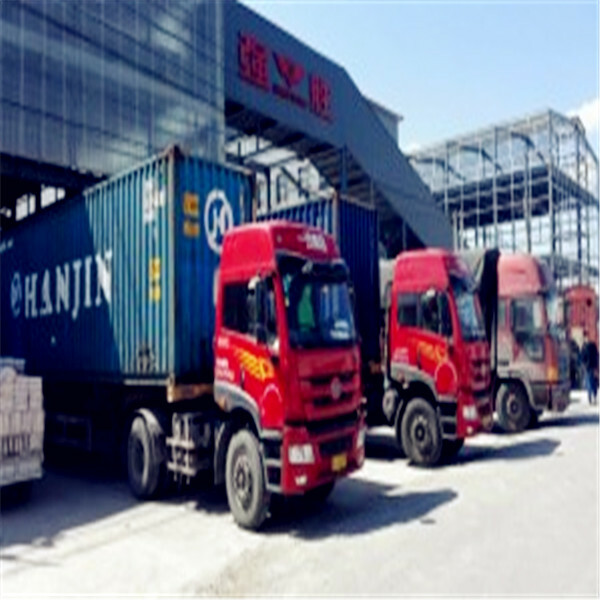 The factory loaction is closed to Beijing Capital International Air Port ,the Beijing Train Station or the LangFang Subway Train Station. 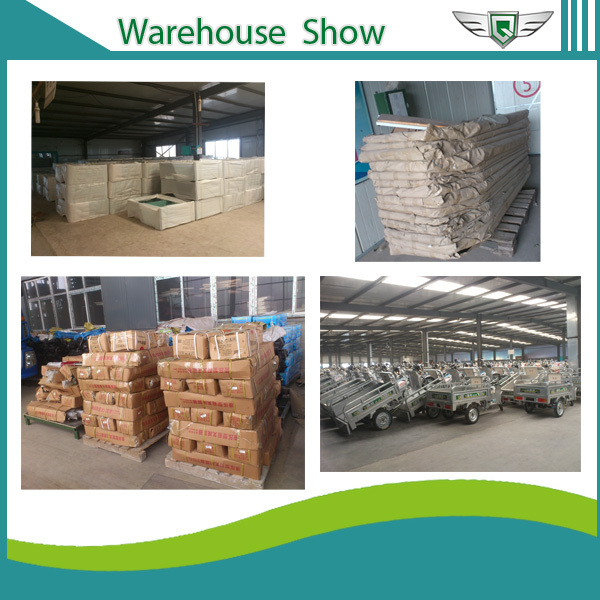 Welcome to visit Qinagsheng Electric Tricycle Factory. WELCOM !! 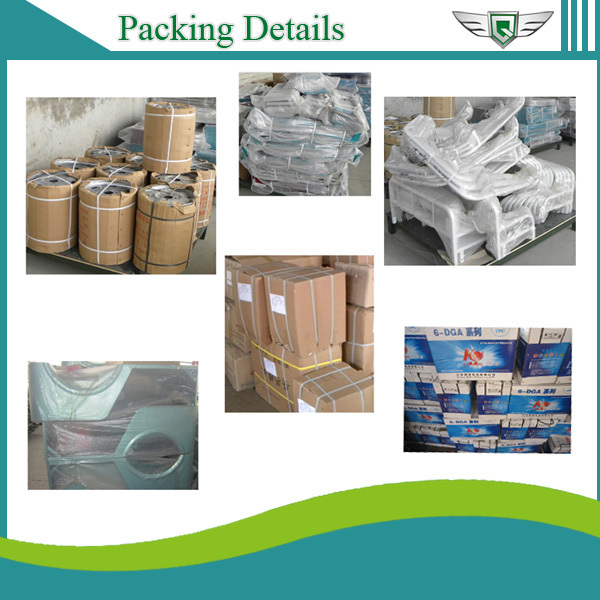 GOOD PRICE FOR YOU !! NEW DELHI: Three months after the Delhi transport department brought out its new scheme for registration of e-rickshaws, following changes in the Central Motor Vehicle Act, the number of e-rickshaws registered is minuscule. The scheme, which was launched in February, was expected to be a shot in the arm for the thousands of e-rickshaws drivers operating in the city. “Till now, 12 vehicles have been registered with the state transport authority. 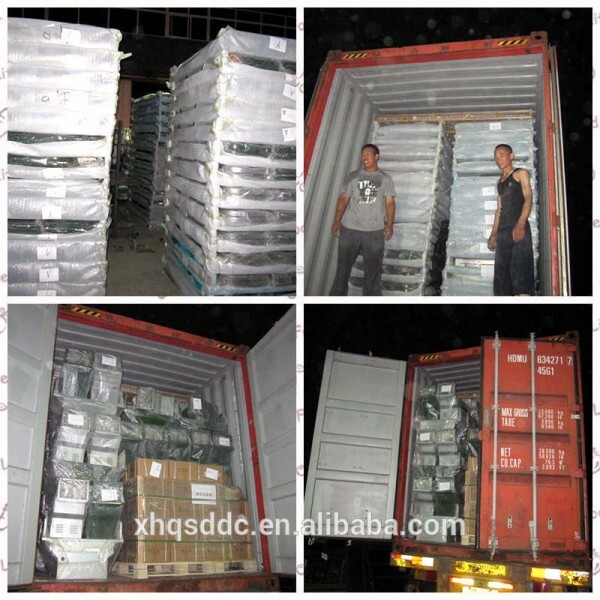 These vehicles were registered as they had the requisite type approval,” said a senior government official. According to officials with the STA, four models have been given approval by the transport department till now. These are from manufacturers who have got their vehicle specifications approved by the ICAT, Manesar, an authorized testing agency of the government. Officials however, admitted that although the campaign by the transport department to get maximum number of e-rickshaw drivers to go through the process of getting a driver’s license and public service vehicle (PSV) badge was on, the registration was going slow. “The reason is that the manufacturers need to get their vehicles approved by the testing agency. This is not being done proactively by most manufacturers, especially those who sold vehicles which had been assembled in India. Several of the vehicles that were sold earlier were manufactured in China and only assembled here. These manufacturers are not coming forward to get their vehicle type tested,” said the official. 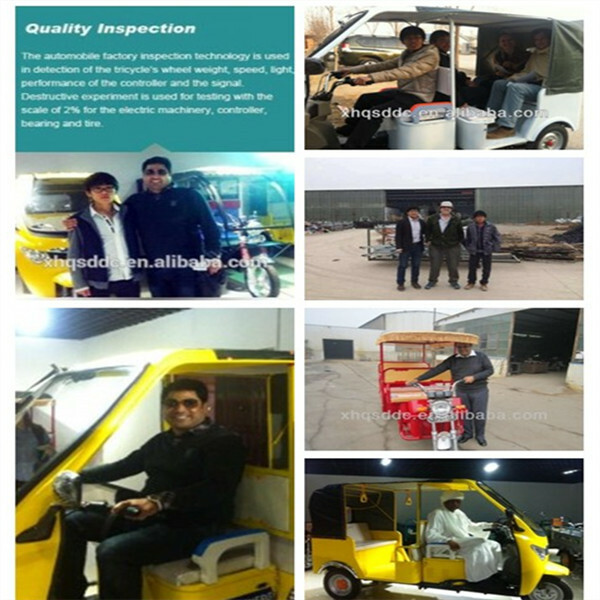 A large number of e-rickshaws that were sold and are plying on roads are assembled ones, he added. 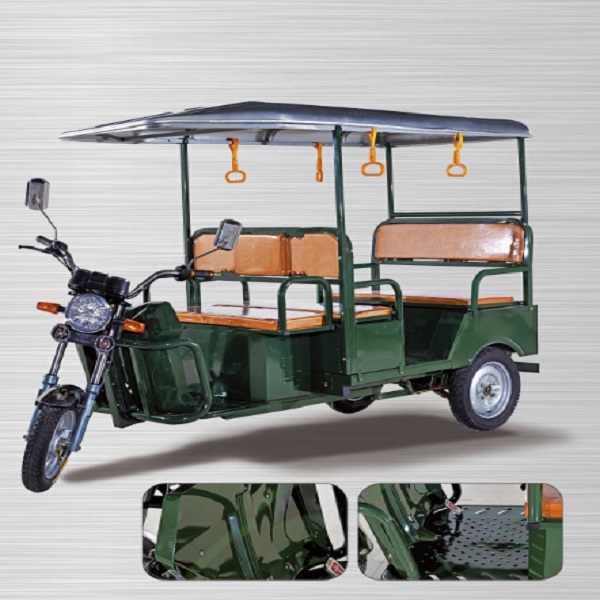 “There are only a handful of e-rickshaw manufacturers in India,” said the official. As a result, the number of e-rickshaws that can be registered are few, say officials. “Till now, only 4-5 vehicle type have got approval. So, only vehicles manufactured by these companies are being registered. 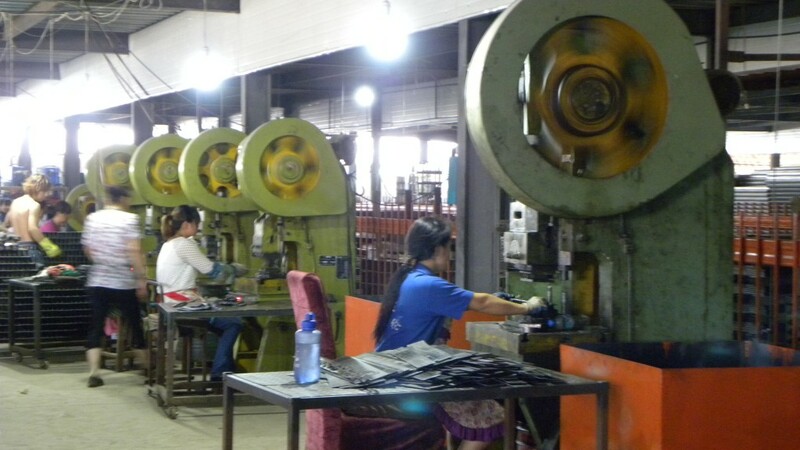 These include brands like Mayuri, Victory, Shaurya, Yufeng and others,” said the official. At the time of changing motor vehicle rules, the government had estimated that there are over one lakh e-rickshaw drivers in the city. Most had bought the e-rickshaws at the time the vehicles, which were battery operated, were not being regulated. However, with varying kinds flooding the market with varying speeds and specifications, the court had asked the government to put these vehicles under regulation over concerns of safety. Environmental ,energy , beautiful ,practical .